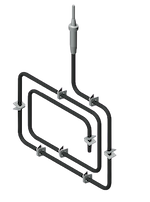 ROTKAPPE Immersion Heaters are the most suitable and direct heating method for nearly all process liquids heating applications. 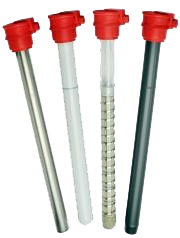 Using the widest variety of immersion tube materials ensures excellent chemical resistance. Variable fitting alternatives help you to meet the widest variety of heating requirements. 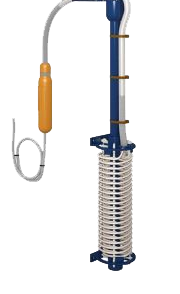 It is available in a variety of materials adapted to each operating process. The heated length is indicated by a ring-shaped mark. Long-life heating cartridges are made from ceramic groove bodies with high electrical insulation values and good mechanical strength. 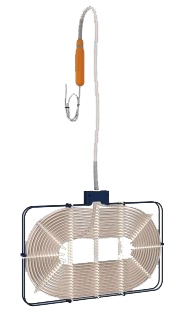 A high temperature resistance heating wire is fitted as a coil in order to achieve the best possible heat radiation from tube to liquid. 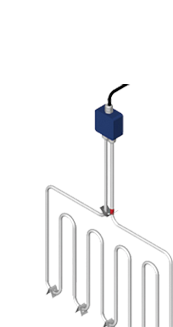 The heating cartrdige can be one, two or three phases and up to 500 V maximum. the PVC connecting lead has a standard length of 1.6m.